Yes, the dream of every filmmaker is to make a “no-Budget”, “micro-Budget” or “low-Budget” feature film like “Blair Witch”, or “pi”, or “Paranormal Activity” or “Tangerine” and get it into Sundance, Toronto or Tribecca for a premiere. Receive a standing ovation and conclude during the next 15-minutes with a distributor bidding-war, in the theater’s lobby, for your baby. Again… Go-For-It but do not Bank-On-It. This is the 21st Century and back to VOD: But, with today’s numerous VOD Platforms, and more emerging monthly, even if you don’t get into Sundance, Toronto or Tribeca and you don’t obtain a theatrical distribution deal but you made your feature film on a true “no-micro-low-Budget” ($10K-$100K) you have a solid chance of recouping your money plus profit by going directly to these VOD (Video On-Demand) Platforms. 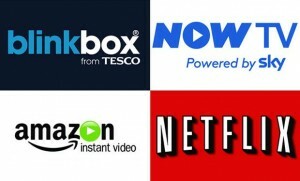 An excellent article written (see link below) by MOVIEMAKER MAGAZINE, written by Erin Trahan, outlines the platforms, there revenue splits and categories…. IT IS A MUST READ. First, you should know the VOD Phrases/Categories/Terminology and understand what is (1) AD-SUPPORTED, (2) DEVICE-FRIENDLY, (3) DRM, (4) GEO BLOCKING, (5) MULTI-SCREEN GROSS, (6) MULTICHANNEL VIDEO PROGRAMMING DISTRIBUTOR, (7) PAY-PER-STREAM/DOWNLOAD, (8) RENT TO OWN/DOWNLOAD , (9) PRICE SETTING & (10) SUBSCRIPTION. Second, there are three categories of On-Demand Platforms. (ONE) AGGREGATORS: ie. Distribber, Orchard, etc. (TWO) DESTINATION: ie. Fandor, Hulu, Netflix, etc. (THREE) TRAVELING: Distrify, Reelhouse, Vimeo On-Demand, etc. 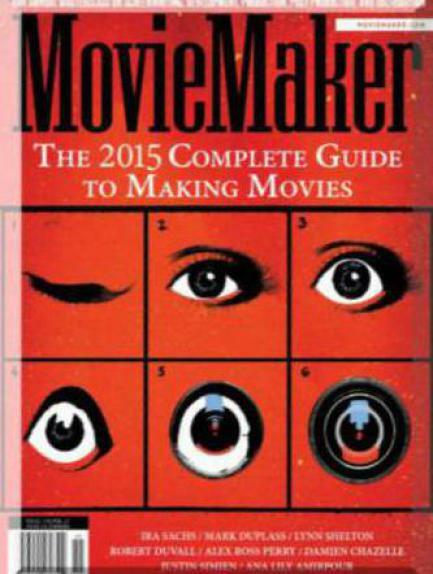 Again: Read this MOVIEMAKER MAGAZINE article it is superb. I’ve taught filmmaking for 25 years.